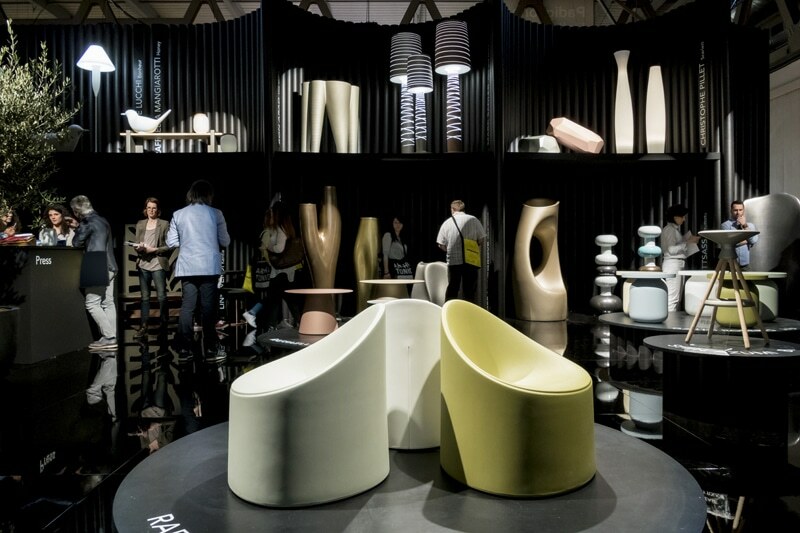 Now into its 56th edition, the world renowned tradeshow, Salone del Mobile.Milano is gearing up, yet again, to be the focus of international attention. Assistance from dedicated staff on information about the fair and how to best source the most exciting products among more than 2,000 exhibitors. 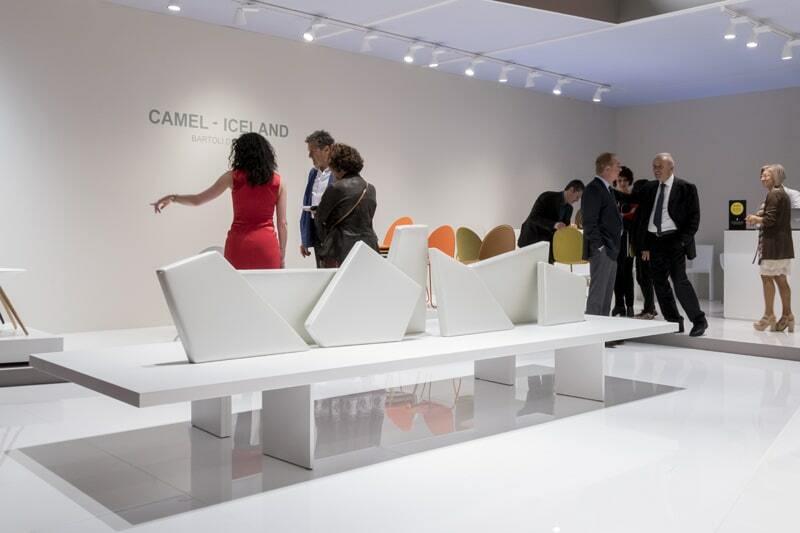 Every year the show features the very best range of goods and home furnishing solutions which combine quality and technology, shaped by a continued investment in innovation and creativity. The International Business Lounge is located in Pav 24 A05. space&interiors will be open during Milan Design Week and run concurrently with the Salone del Mobile.Milano. As well as receiving free access to Salone del Mobile.Milano SBID Members will also gain free entry to the official partner event space&interiors in the Milan city centre. space&interiors returns for its second year with a new layout. Visitors will be greeted by three different yet interconnected realities within the same space. In the heart of Porta Nuova, the display area at the entire display area at the mall will be connected by a central theme of environmental graphical design and supported by targeted lighting and projection systems that define and characterize the various possible pathways and levels of exploration. 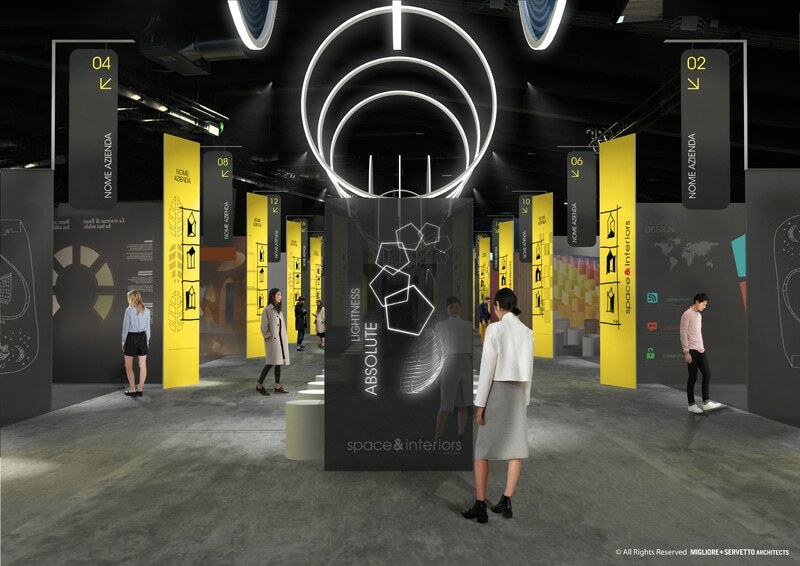 The first will be a commercial exhibition for finding out about products; the second is more immersive and will host a multisensory installation that focuses attention on the quality and characteristics of the products. While the last will feature a highly dynamic hospitality area reserved for more intimate business meetings and a series of 2017 initiatives from Milan Design Week.